Also, I am spending the monsoons for the first time at home in the last 15 years or so and it feels good. 🙂 Here are some books which are perfect with a cup of tea and an evening at home when its raining outside. This book by Ruskin Bond took me back to my school days. Ruskin Bond writes with a certain passion which is unseen is most of the books about India. Even though I think the language is too simple, I loved most of the stories. But this book is for students still in school and learning the nuances of English language or for people just looking for some really touching stories. The way Ruskin Bond describes Garhwal, one is transported to hills during the monsoon. Most of the stories are about the characters’ emotional turmoil and internal conflicts. Some of the stories are nostalgic while some are really touching. The stories are simple and it is in fact amazing as to how the characters are etched out beautifully in a few pages. 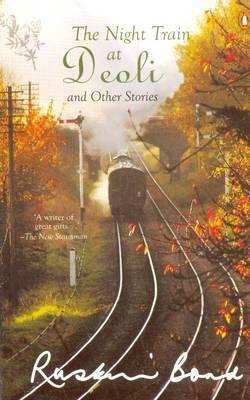 This is the first book from the mother-daughter stable (Anita-Kiran Desai) which I have read. I think most books by Indian authors which go on to get international recognition focus more on the characters than the central story. This book is no different. The backdrop for this book is the Gorkhaland insurgency and the consequences the individuals have to face. The characters are well portrayed and one can feel the loss all of them are going through- the loss of love for Sai, the longing felt by the cook for his son who is in the US trying to get a green card and cleaning dishes till then and the son’s longing to go back to his home. The book does not take sides as to who is right in the Gorkhaland issue but tells the story of those whose lives are disrupted by it. 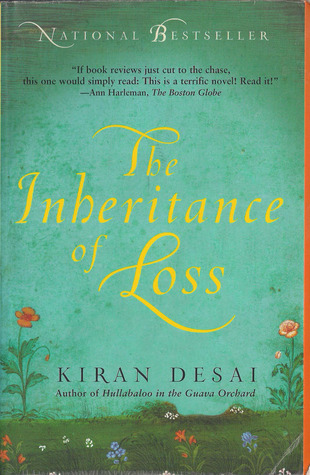 Kiran Desai has painted the Himalayas and the surroundings beautifully and one can get lost in the world she creates with her words.